The Basques believe that in olden days, during transhumance, the shepherds wives used to give their husbands an undergarment that was endowed with the power to protect them from the harshness of nature's elements. 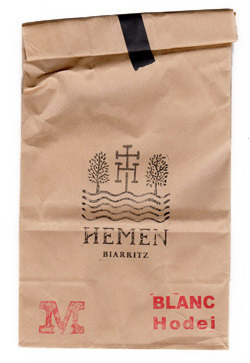 Hemen, which means "here" in the Basque language, wanting to perpetuate this tradition, managed to revive the genuine savoir-faire and high-quality textiles that built the reputation of this legendary present. 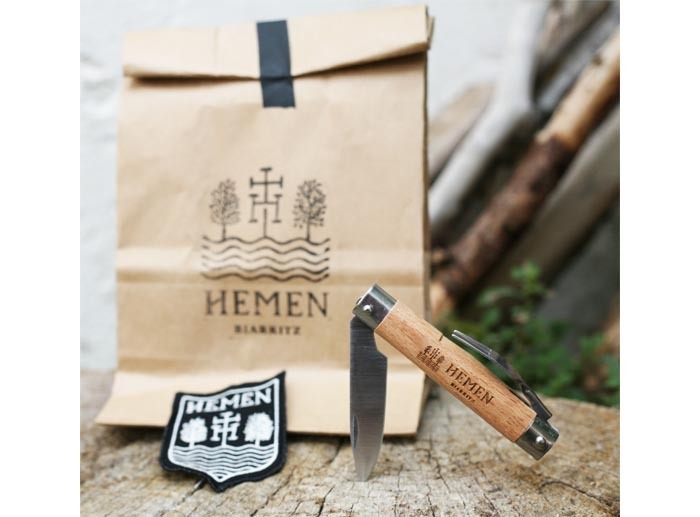 Hemen designs underwear with personnality for the men of today, living in harmony with their time and caring about their comfort - male underwear with an attitude. Inspired by the Basque country, its traditions, its history, its craft and culture, the strength and colors of the elements, all our products are designed in Biarritz, Basque country. We create for the man of today, the one that with all his genuineness, manhood and sensivity dares to express his taste for nostalgia and his faith in the future. 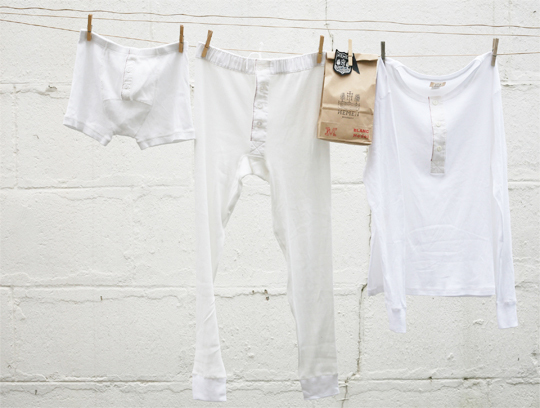 Understated but not basic, our range of undergarments is intended to be both unique and for everyone. 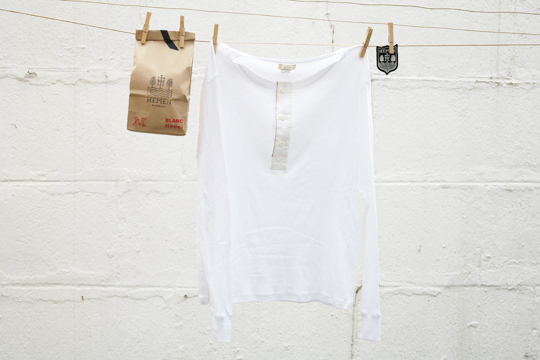 Our signature, sophisticated and discrete, is a linen yoke overstitched with a red thread. Underwear is the garment that is the most subjected to body movements. To avoid deformation along the wear, we only use cotton knitted from long fibers. This feature guarantees the delicacy and extensibility of the product. For our boxer-short model, the Albar, the mesh is also mixed with 4% elastane for even more resiliency. Our designs only use flatlock seams. They are particularly suited for extensible fabrics, and, when done with special care, they also have the property to reduce friction. Finally, our products are devised according to the male morphology to ensure absolute comfort. 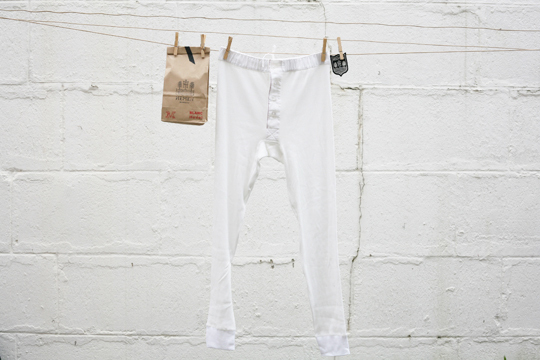 Deeply concerned about our impact on the environment, and motivated by a civic approach, we produce jersey underwear made from GOTS-certified organic cotton (Global Organic Textil Standard). The intensive farming of cotton is one of the most polluting on the planet. 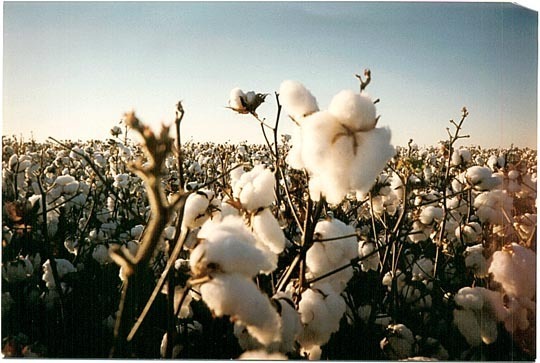 Organic cotton, on the other hand, is grown without chemical fertilizers or pesticides, and the dye is done without using heavy metals or other harmful substances. This growing method avoids a number of intoxications recorded in developing producing countries. It is approximately 20% more expensive, the yield return being less efficient, but the harvested fiber is smoother, softer, and therefore more pleasurable to wear. 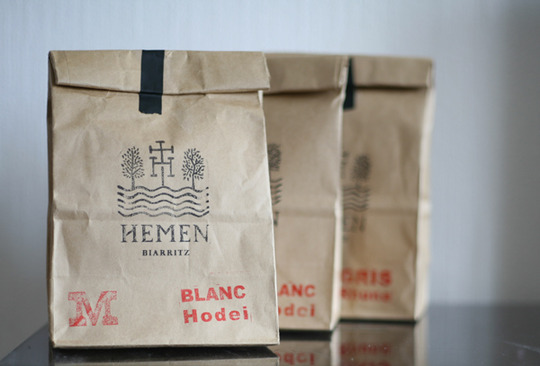 Our packaging, simple and rustic, is developed by us, from brown kraft paper bags, a responsible alternative since their manufacturing doesn't involve harmful solvents. It is biodegradable and is recycled with low levels of resource use. What’s more, it is locally sourced, as, in France, this kind of paper essentially stems from the Landes forest - a neighboring region. 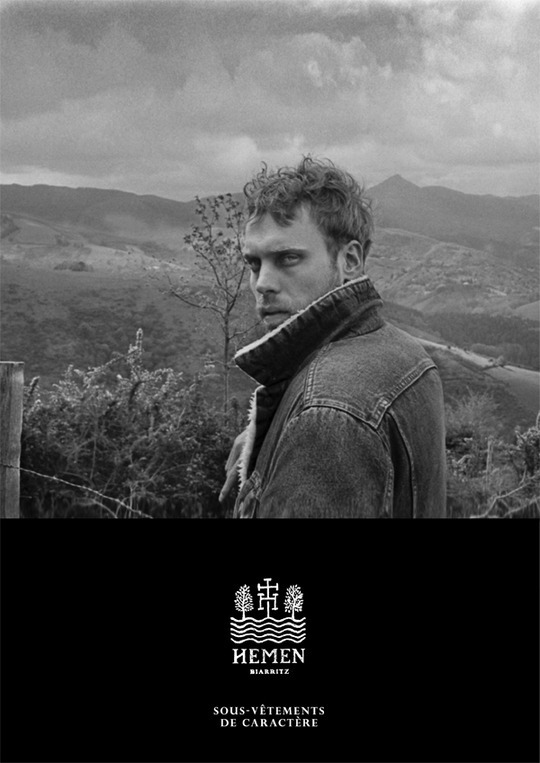 The textile production is made in the region of Porto, in Portugal, a country we are fond of for its savoir-vivre, and do support for its textile savoir-faire. Indeed, Portugal figures among the most highly rated production sites for designers with high quality standards, especially concerning jersey work. This location is a strategic choice as well, with regard to reactivity and flexibility, but also to environmental impact, considering the human size of the factories and the geographic proximity. 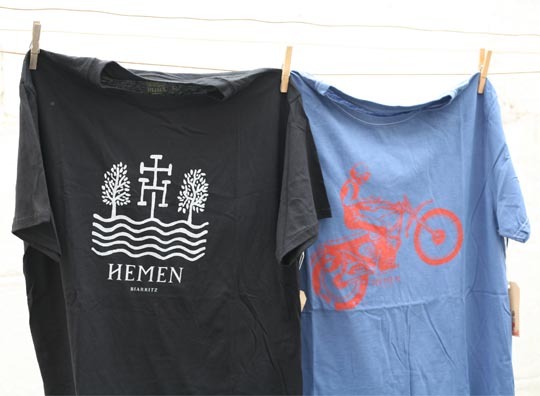 Hemen is the outcome of the equation consisting of four creative and passionate personalities: Melody and Bixente - local figures and vintage experts - and Marie and Manu - the designers. 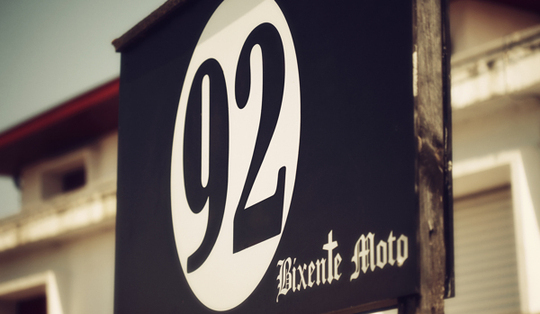 Bixente has been a collector and a two-wheeler culture specialist for more than 20 years. His garage-workshop, Au 92, is the unavoidable Mecca for old-bike, BMX, skate and vintage furniture aficionados on the Basque coast. As for Melody, also a hyperactive bargain-hunter, she’s an expert in Polaroid and retro clothing. Set up in Bayonne, along the river Adour, her Petite Boutique Vintage is brimming over with quirky and original treasures. 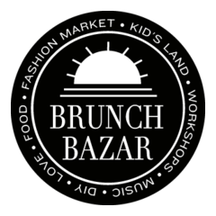 Together, they also operate in the field of event planning as set designers and decorators for brands or festivals. About Marie and Manu, their thing is textile and design: they are the brand’s Artistic Directors, from the original branding to the final product. 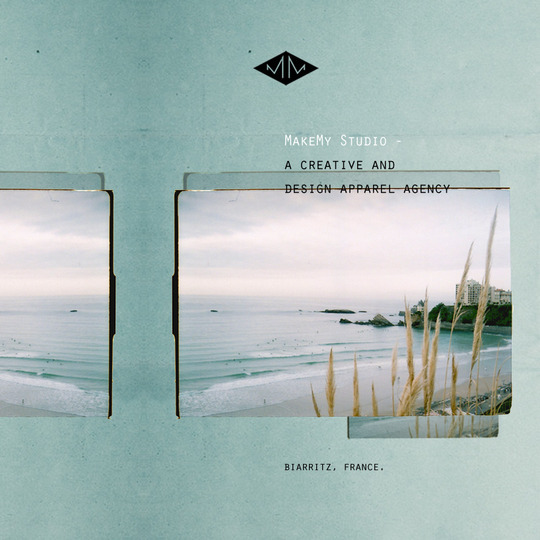 Based in Biarritz, they use their know-how through their creative agency, MakeMy Studio. We are committed to keeping Hemen a free and independent project completed through self-financing, and thanks to your support via KissKissBankBank. 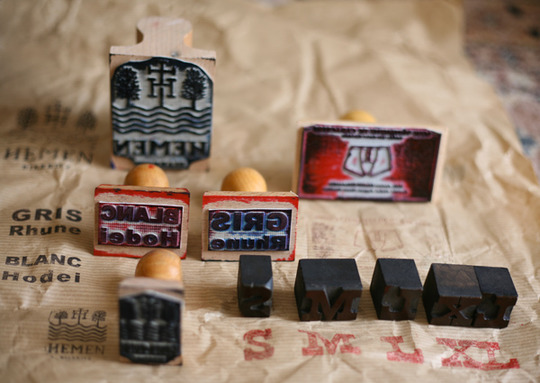 Pay our talented friend, because the laborer is worthy of his hire, even if he’s pal. * If we hit the requested jackpot of 6,000 €! It pulls a big thorn off our side: half of our start-up costs are covered. ** If we GO BEYOND the requested jackpot and reach 8,000 €! We breathe easier: production is 100% funded. *** If we S M A S H the jackpot and reach or exceed 10,000 €! Not only will you get our deepest thanks, but no matter how much they pitch in, all our contributors shall be cited on our "Wall of Fame" – which is really big, so we look forward to seeing a whole lot of you guys!! 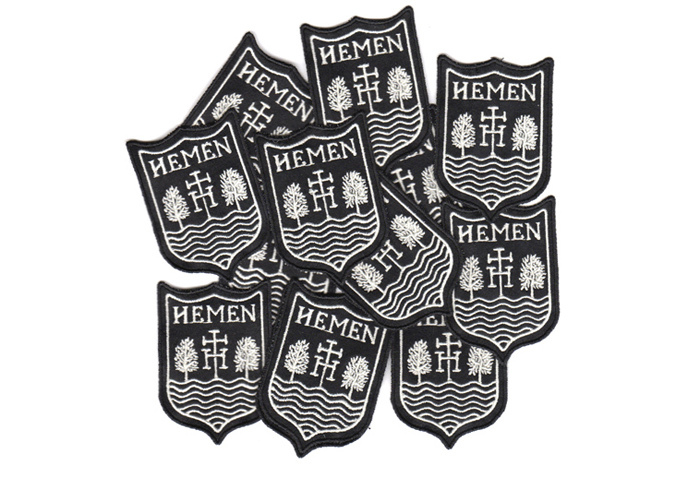 Embroidery patch logo to be sewed onto your favorite jean jacket. And your name featured on our " Wall of Fame". Shipping costs inside France included. The three-piece Hemen pack with the Albar boxer brief + Harri henley + LongJon and the embroidery logo patch. And your name featured on our " Wall of Fame". Shipping costs inside France included. A premium weekend organised with care by ourselves. 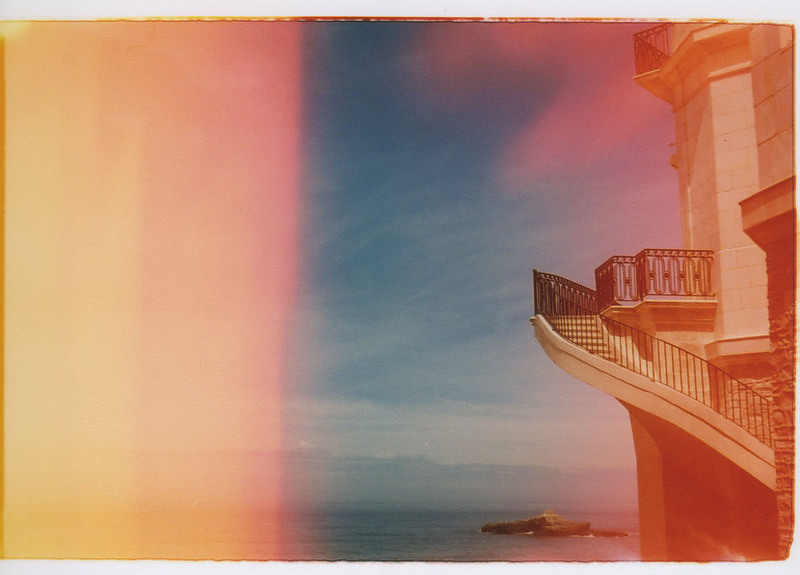 We'll take to our favourite spots all around Biarritz and the Basque country. 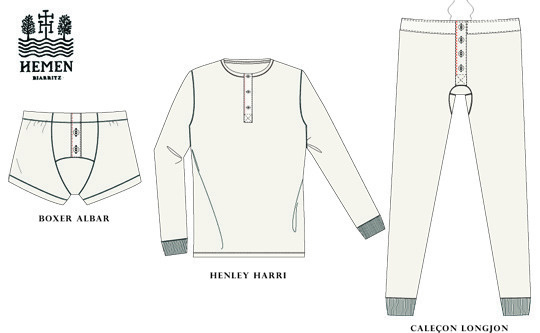 The three-piece Hemen pack with the Albar boxer brief + Harri henley + LongJon and the embroidery logo patch. And your name featured on our " Wall of Fame".